Congratulations to Burt Campbell winner of the "Your Favorite Recreational Picture Contest of Campbell River". Burt has won a Gourmet Three Course Dinner for Two at the Dolphins Resort! A huge Thank you to Dolphins Resort for sponsoring another successful picture contest! Realpro Real Estate Services invites you to join the 2nd "Your Favorite Picture Contest"
Submit your favorite photo that shows the many Recreational Activities that happen in our beautiful town Campbell River and the North Island for a chance to win a Gourmet Three-course dinner for two at the Dolphins Resort! All photos submitted must be of Recreational Activities (eg: fishing, football, golfing etc) in Campbell River and as far south as Oyster River and to the North Island. Deadline for all submissions is Nov 13/2015. Winner will be decided on Nov 20/2015. The winner's photo will be showcased on our Website, Facebook page and Realpro Real Estates storefront window located on Shoppers Row. We live in one of the most beautiful places on earth... let's showcase it!! Stay tuned for the next contest!! Congratulations to Josie White winner of the "My Favorite Picture Contest of Campbell River"! 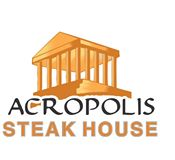 Josie has won dinner for two to Acropolis Kuizina Steakhouse. We would like to express a huge thank you to all that entered and to Acropolis Kuizina! It was a great success! Make sure to come back and check out what the next contest will be!! Realpro Real Estate Services invites you to join "Your Favorite Picture Contest"
Submit your favorite photo that represents the amazing scenic views of our town Campbell River and the North Island for a chance to win dinner for two at the Acropolis Kuizina Steakhouse! 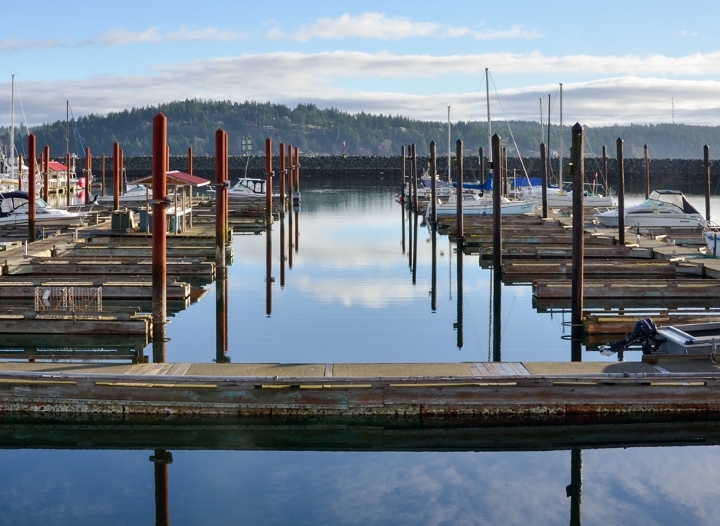 All photos submitted must be of Scenic Campbell River from as far south as Oyster River and to the North Island. Deadline for all submissions is April 15th. Winner will be decided on April 30/2015.